It's been a few months that the new daily soap Kasautii Zindagii Kayy has been aired on television and the lead female characters Erica Fernandes and Hina Khan are leaving no stone unturned to impress the audiences as Prerna and Komolika. However, no matter how many remakes we get to see, the original one will always be the extra special one. Well, all the daily soap lovers here's an update for you. 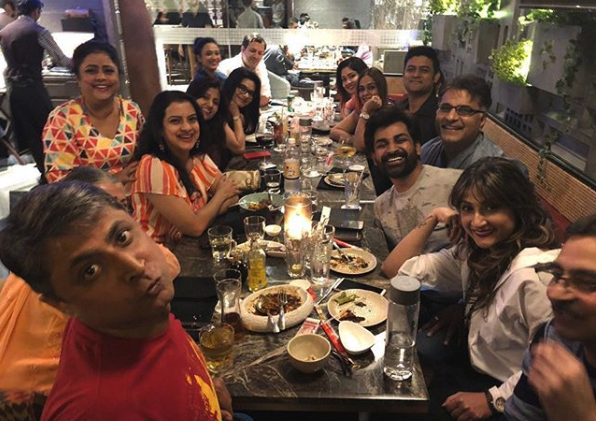 These pictures of the cast of original Kasautii Zindagii Kayy who united again for a meetup session with a meal will give you some major throwback chills! 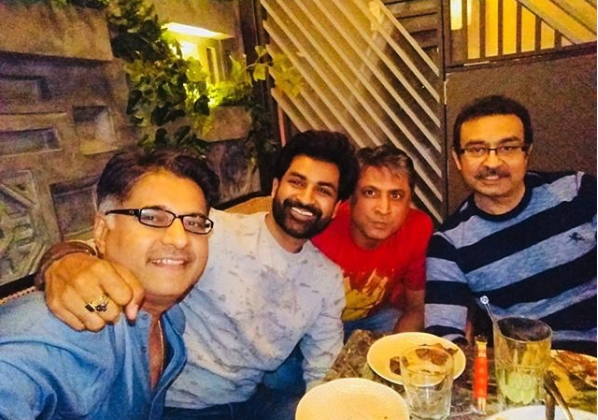 We saw the original cast members like Shweta Tiwari, Poonam Narula, Prachi Kowli, Manav Gohil, Tassnim Nerurkar, Manish Goel who essayed the role of Anupam Sengupta, Anurag's brother-in-law was also present at the dinner. However, we couldn't find both the male actors at the party, who portrayed Anurag and Mr Bajaj on the show. 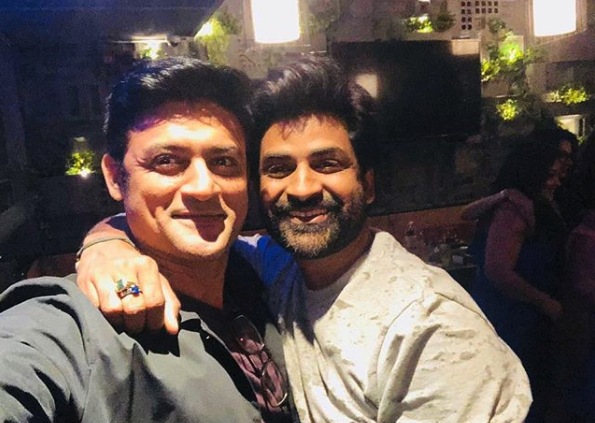 Cezanne Khan, Hiten Tejwani, Ronit Roy as well the main person behind all the success, Ekta Kapoor was missing from the get-together. 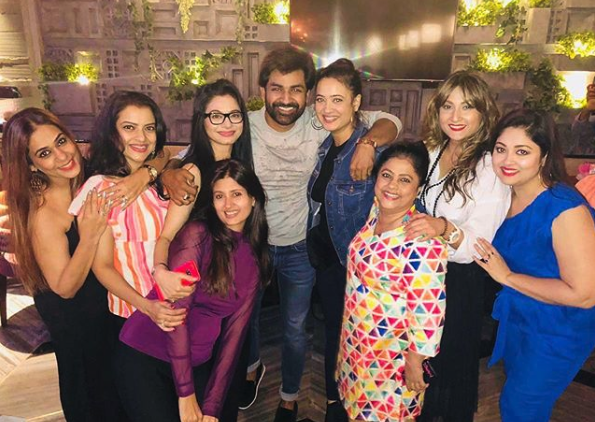 Even the new generation actors who entered the show were not a part of this reunion. Well looks like, the party was exclusively held for just the original Basu and Sharma family. Let's take a look at all the photos from their dinner party and take a walk down the memory lane! 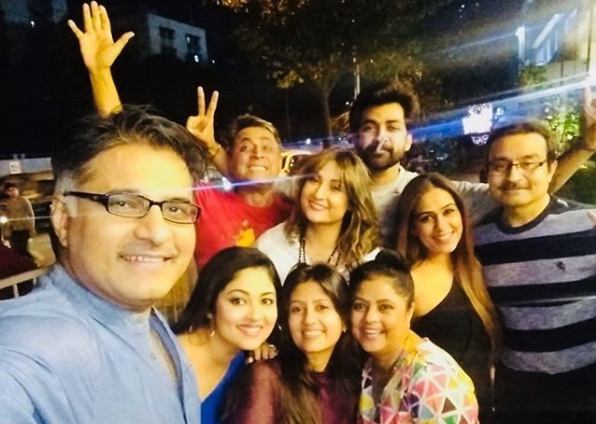 While Urvashi Dholakia is still into acting and show biz, Manish Goel has now opened up his own talent and event management agency called Dream Big Make Big Entertainment. Shweta Tiwari, on the other hand, was last seen in TV shows Baal Veer and Begusarai.